Add an exciting adventure tour to your South Coast and Waterfall experience. 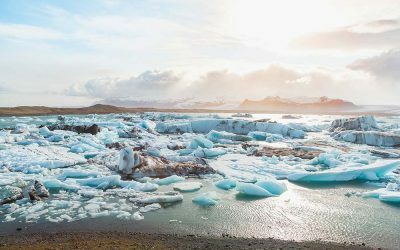 See Iceland and all its beauty from a whole new angle! 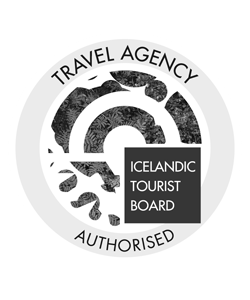 Iceland truly is the country of countless stunning waterfalls and on this tour, you will get to visit two of the very best waterfalls found in Iceland. As you drive along the picturesque South Coast you will see an alluring and unique vista of glaciers, volcanoes, colorful farmland and charming little villages. 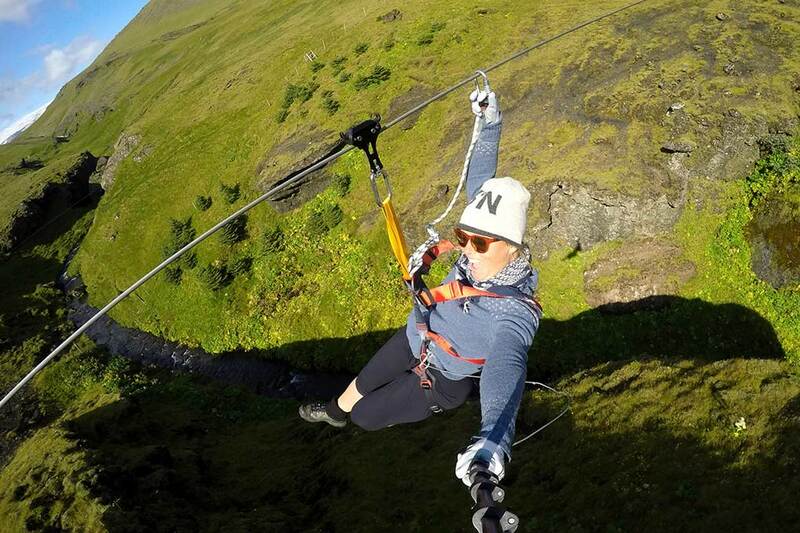 Once at Vík, it’s time to get dressed and jump on a Zipline adventure! 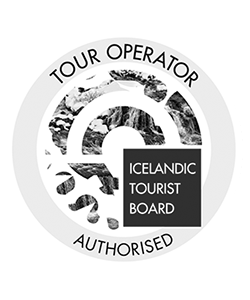 This tour is truly a combo of some of the best sightseeing stops and adventures you can find in Iceland! 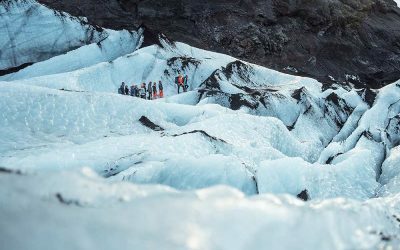 Treat yourself to an exciting adventure on the South Coast in Iceland with breathtaking views and never before seen water wonders. 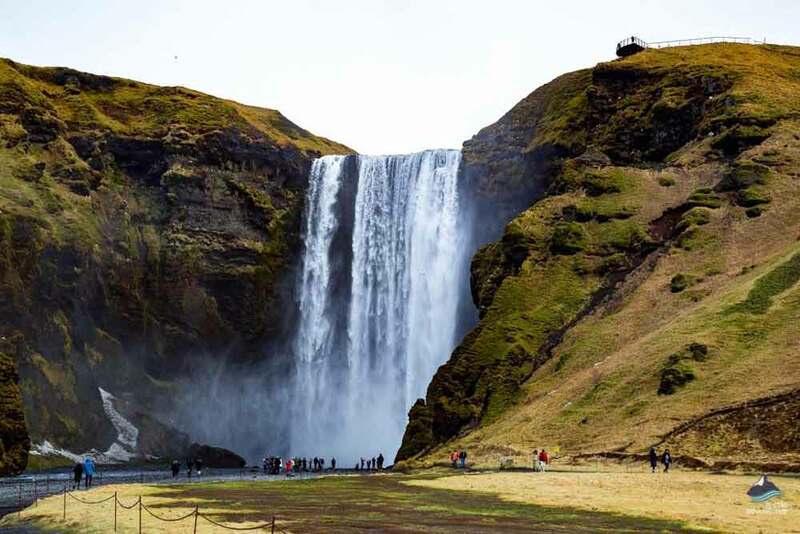 Iceland is known to have waterfalls all over and you will not have visited Iceland long until you start to lose count. 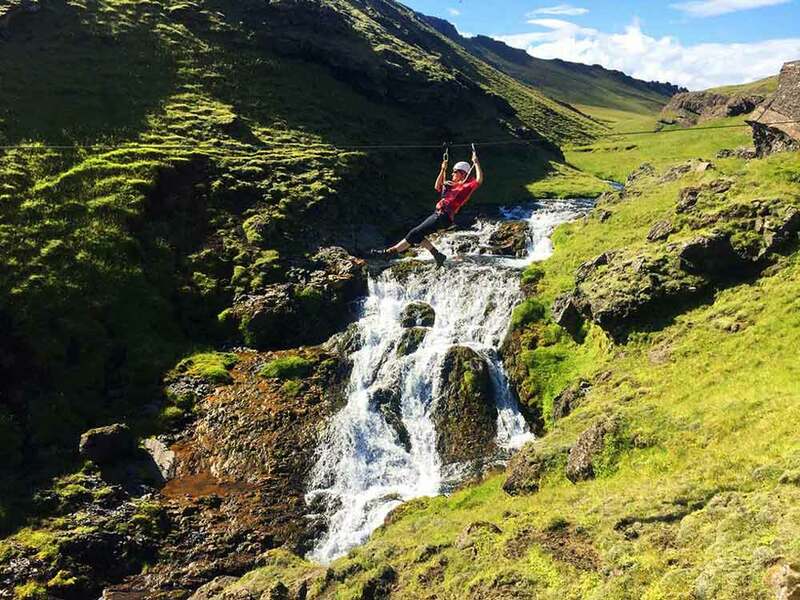 On this trip, you will get to visit two of the very best waterfalls Iceland has to offer before joining a small group of adventurous souls on a Zipline experience from Vík. Driving out from Reykjavík, heading over the hills of Hellisheiði, you will soon smell the “rotten eggs” which is the smell of sulfur as natural hot springs surround the hills creating a magical scene. The road then continues down into Hvergerði e. Geyser Garden village and onwards to Selfoss. You should prepare for beautiful nature and landscapes with cute Icelandic horses playing about. On sunny days you will be able to see all the way down to the ocean and into the highlands as the Ring Road route takes you East. 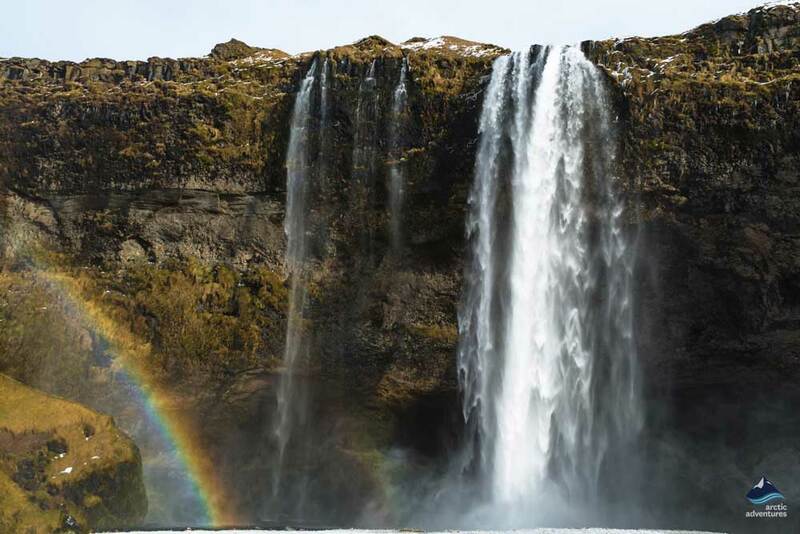 The first stop on the day tour’s agenda is the powerful Skógafoss a real must-do while Iceland exploring and one of the most photographed places in Iceland. This magnificent natural wonder can be viewed from a few different angles and hiking to its top will give you a fantastic and rare view. 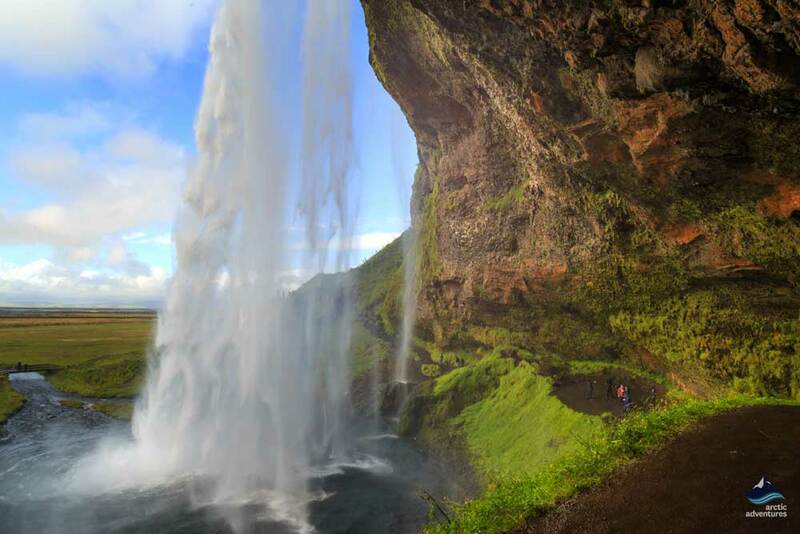 As the road trip continues Seljalandsfoss appears, dropping beautifully from the Eyjafjöll mountains and behind it the hill has been naturally carved so visitors can actually walk behind this masterpiece. This stop is another must on any South Iceland adventure and leaves anyone who visits in complete awe. 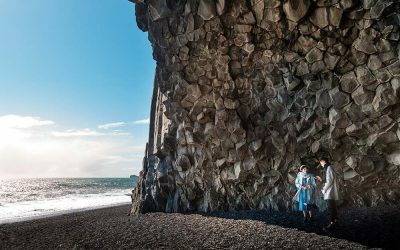 The drive to Vík is a scenic one and the word of the day is likely to be “wow” as you make your way to the exciting adventure ahead. 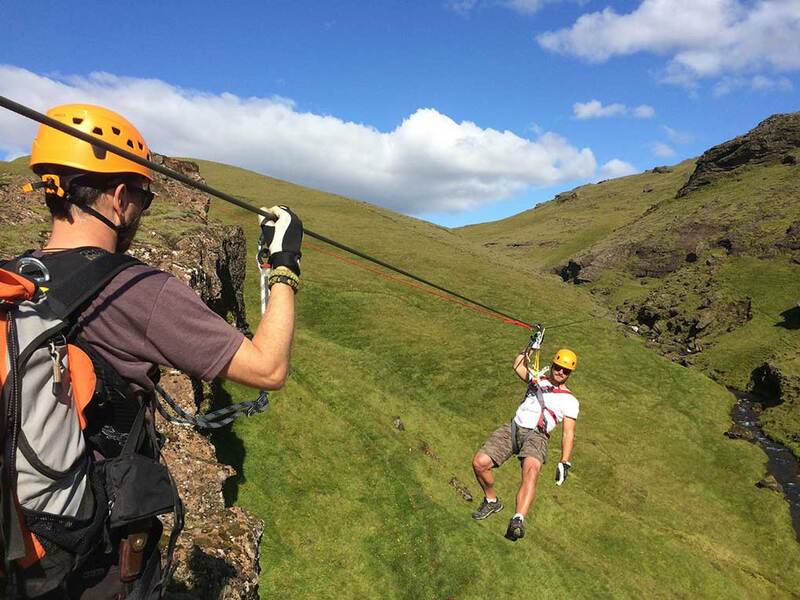 At Vík you will meet your expert guide which will tell you everything there is to know and get you geared up for a Zip Line tour through enchanting and memorable Icelandic landscapes. 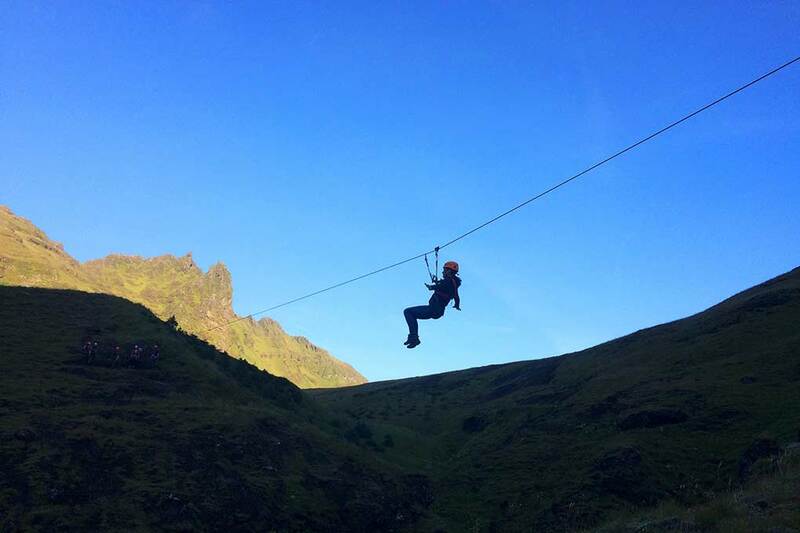 The adrenaline flow is sure to go in gear six as you soar through the air like a bird and get to experience mesmerizing views over canyons, gullies and waterfalls. 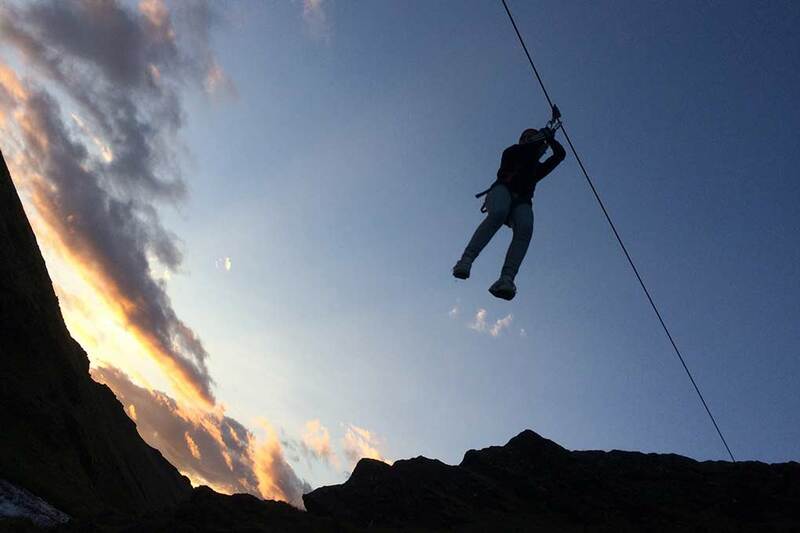 There is no doubt that this Zip Line ride is a hair-raising thrill and one to be remembered. 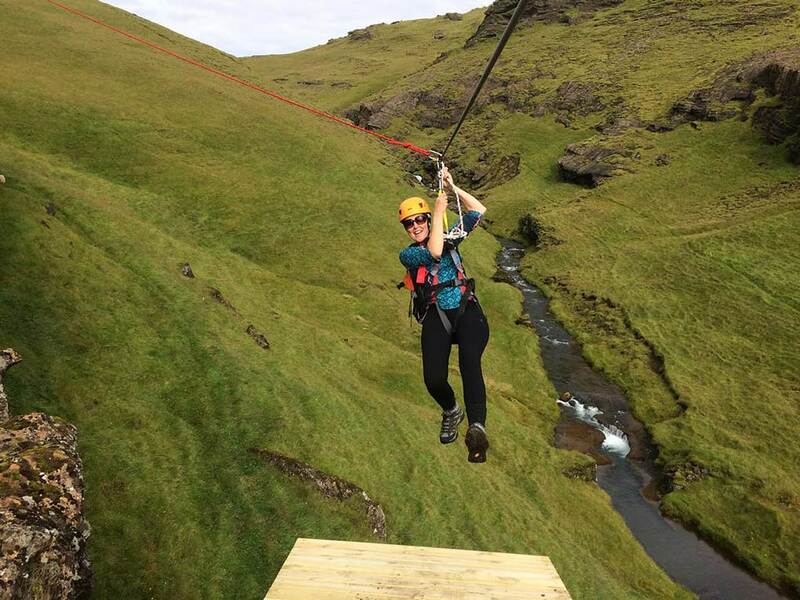 The mind will be filled with amazing memories after this day tour in Iceland that not only includes incredibly beautiful waterfalls but also an unbelievably fun Zip Lining adventure. 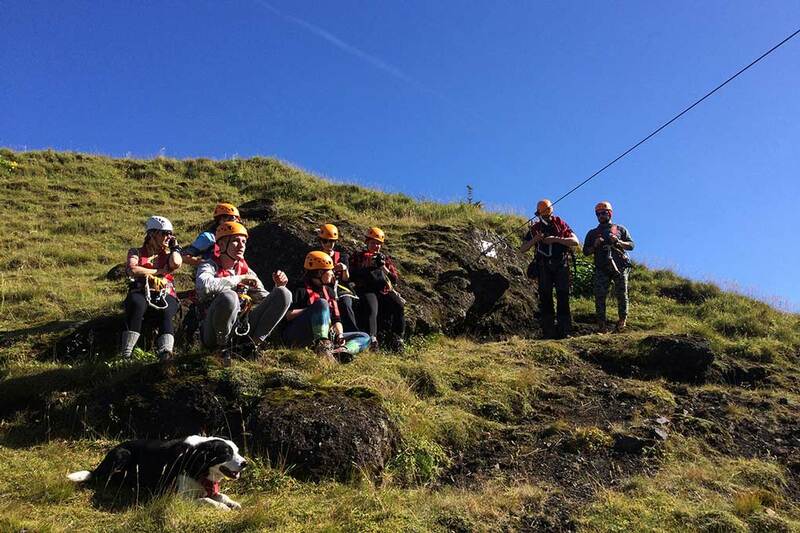 Perfect for families looking to have something for everyone on their adventure in Iceland! 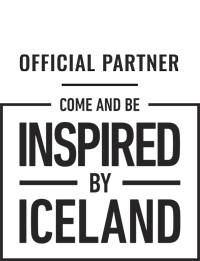 What to bring: Warm layers, waterproof top layer, headwear, gloves, scarves and hiking boots. 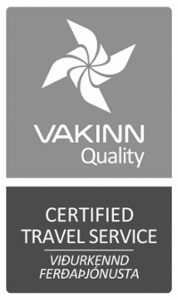 Where do you offer pick-up from in Reykjavík? We offer pick-ups from most known hotels, hostels and guesthouses in the capital area. We do not pick up from Airbnb. To make the process of finding the nearest pick-up location to your accommodation easier we have made a map of the locations.